Or at least it feels that way now that school has started. After getting organized, we took the weekend to relax and enjoy the sun before I started school and never got to see the outdoors again. Ok I guess I am being a little over-dramatic, but whenever school starts for architecture students and your first project is assigned, you cannot help but get that knot in the pit of your stomach. Saturday we took in a little Saints action as they beat Houston in the pre-season game. I also (in my typical multi-tasking fashion) worked on two paintings. They are almost done. I guess the Saints inspired the fluer de lis (even though I had been working on it for a while, and the peacock, well that was just something I had been wanting to do for some reason. The idea hit me and I drew it out in 5 minutes. The fleur de lis should have been finished and photographed yesterday...only needing a signature and coat of varnish...however, I never thought to check the weather. .
After my first day of school that was pretty relaxed with only one class we had someone come fix our upstairs ac. Just as he was finishing up the mini hurricane hit us hard. It started with harsh lightning and thunder and then we saw the trash flying and horizontal rain. The winds had to of been around 50 mph. Matt and I were in shock at what was hitting as. We hadn't seen weather that bad in years. As I went to restore my crashed computer files for school, the power went out. Welcome back to school Nikki! There was no homework, painting, or anything really done last night. We went into Houston to eat at a gluten-free restaurant, hoping to come back to restored power. The drive out looked like a hurricane hit. 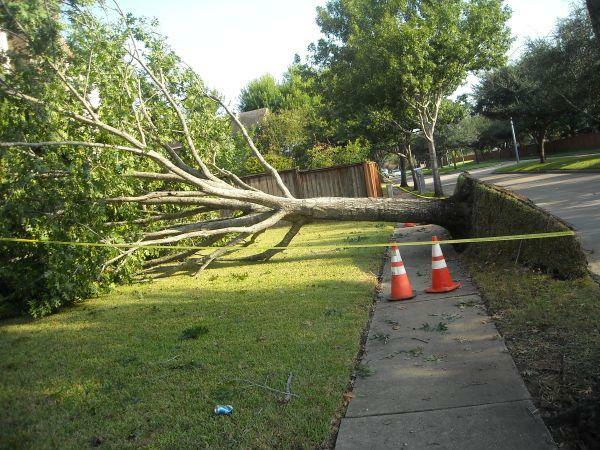 Sugar Land was dark and there were downed trees and branches EVERYWHERE! Unfortunately, we returned to a dark house, found Matt's huge stash of flashlights and got setup to camp out. I woke up at 1:50 soaked in sweat and prayed until the power came on 10 minutes later...the power of prayer! My second day of school was exhausting (4 classes from 8:30-3:30 straight). For studio we headed to Galveston to see our first project's site. Nothing like a road trip with 3 friends you haven't seen in 3 months. Hoping the year is full of GOOD excitement!